The shop located in Umeda, Osaka first opened it's doors in December 2016. 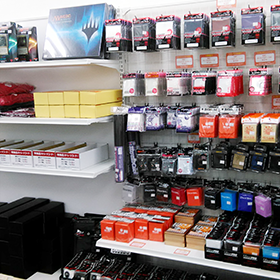 Hareruya Osaka is also the first Kansai based Hareruya shop! It was the first Magic shop to open it's door near the famous downtown district of Umeda. Offering free play space for up to 80 players with tournaments held everyday. With a huge selection of cheap single cards to choose from. Hareruya Osaka is the place to be for MTG in Osaka. Single cards, Booster packs, Supplies & various other cool items! 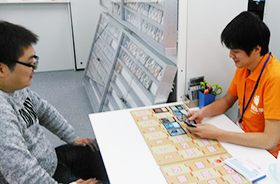 Single cards can be had at great prices as we continue to aim to be cheapest in Japan! 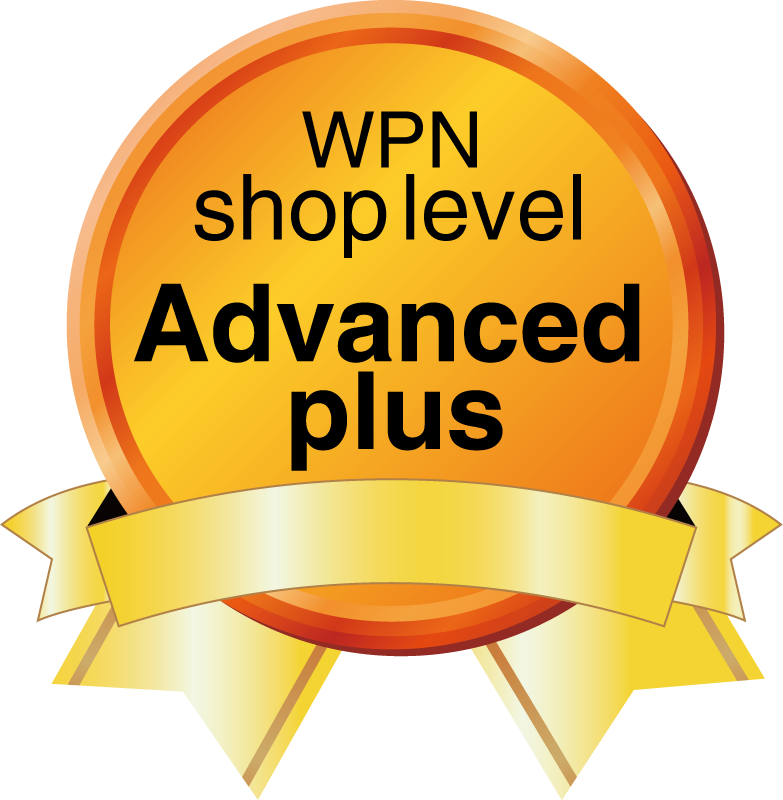 Put together orders easily & without hassle with our In-Store Computers. Of course we will also have a great Buylist at Hareruya Osaka. 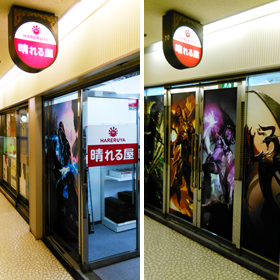 We Buylist everything, so if you are planning on selling Magic cards or related items,stop on by Hareruya Osaka for swift quality service! We guarantee you, you won't be disappointed! Jump to this page for more details.